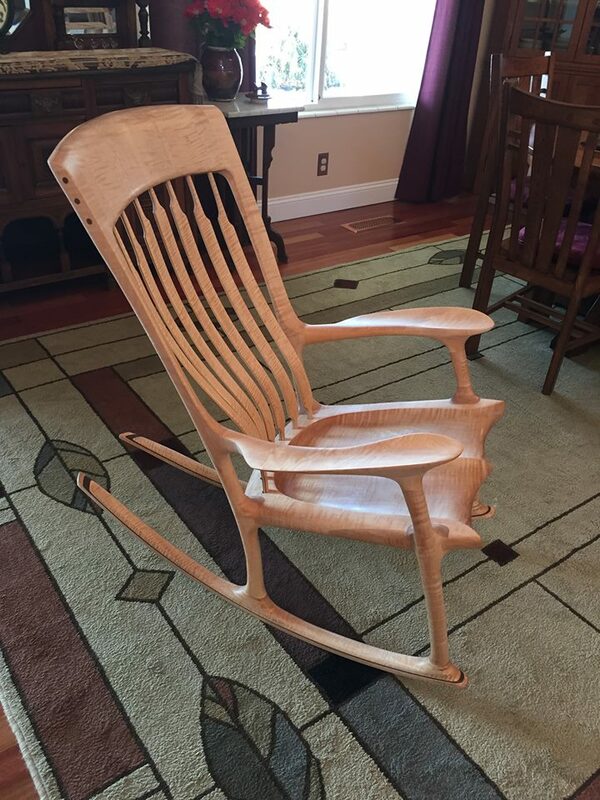 A personalized, custom-made rocking chair…made one-at-a-time for your family to enjoy for generations to come. 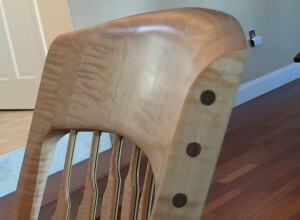 My name is Jim Annis, and I am the owner of Your Family Rocking Chair. In my corporate life as a CEO, one of my underlying goals has always been to create a legacy. Now I am building a legacy for my family -and yours - based on our common values.